The oil filters for the Aerio are so small and cute. 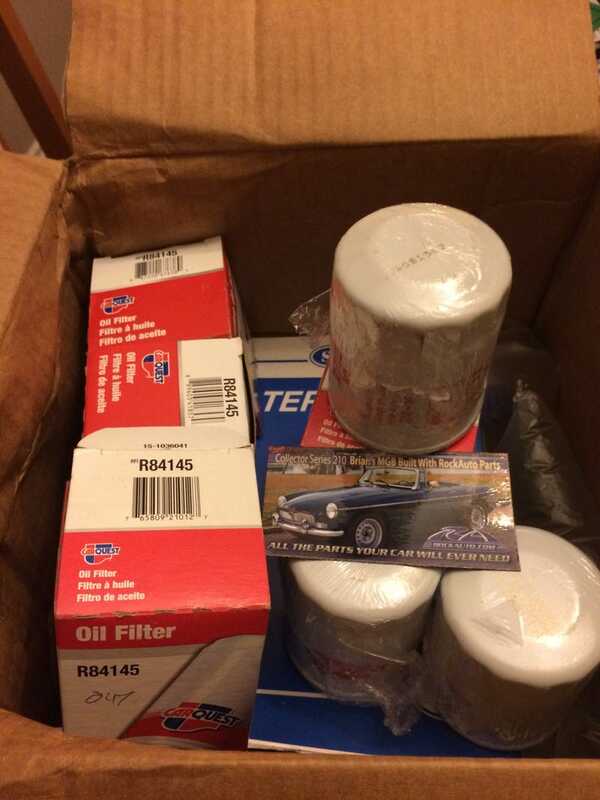 These oil filters are for future oil changes as I just changed the engine oil this past weekend. For this coming up weekend, the plan is to change the transmission fluid, air filter and maybe the spark plugs if they arrive by Friday. One little issue... though I found were the transmission oil fill plug is (and it’s shown in the owners manual that came with the car). I haven’t found the transmission oil drain plug yet. And went I search for it, I keep getting pictures of the drain plug for the goddamn Suzuki Forenza (which is a Daewoo) or an automatic Aerio. But I’m confident I’ll find it.